Product prices and availability are accurate as of 2019-04-11 23:00:33 EDT and are subject to change. Any price and availability information displayed on http://www.amazon.com/ at the time of purchase will apply to the purchase of this product. This old favorite is known for its thick, dark-green, savoyed (rumpled) leaves. 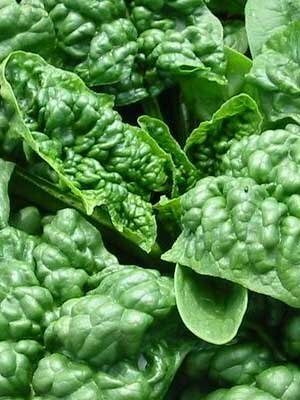 This variety is the gold standard of salad spinach. Best grown in early spring although it also does well in the fall. 44 days, open-pollinated.